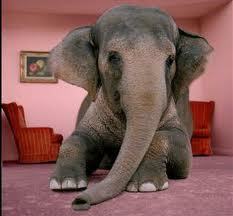 Get the Elephant out of the Middle of the Room…. 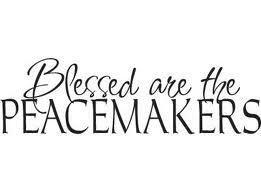 We are called to be Peace MAKERS. Called to go about life intentionally bringing about the highest good of others. 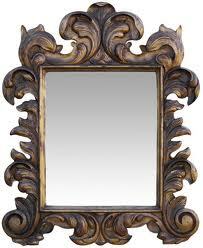 Mirrors of God’s very nature. Ignoring the elephant in the middle of the room. To unravel the knots with God’s given grace and wisdom. Jesus, Our Savior King, died up on the cross to bring Peace and to restore us to a right relationship with Him. Peace MAKERS don’t avoid conflict. 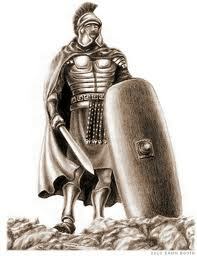 They walk right into it with their armor on. And by the power of the Holy Spirit bring wholeness into the brokenness. MAKE Peace in the real sense of the word and you will be BLESSED. Nice post. Love it. !!! Thank you for reminding us that peace is not the absence of conflict. This misconception keeps many people from finding true peace.